Johnny Strange will be including in a special adventure pack of Topps trading cards. This series will be a limited edition and will feature athletes who have accomplished incredible feats in various adventure and action sports. The cards are due out end of 2010. Topps is the #1 recognized name in sports trading cards. 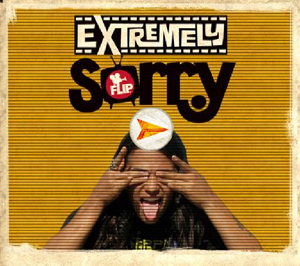 RPRT, with the help of Flip Skateboards, help broker the final spot in series one of Superheat Games upcoming skate collector card game for David Gonzalez. David is known on the skate scene to be one of the most dynamic young pro’s alive. The product is due out in early summer. 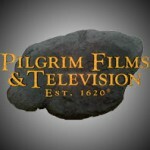 RPRT has been tapped to do product placement for indie production “Goodnight Moon” set to begin filming in April 2010. The film is dark coming-of-age picture written and directed by Elgin James, the former founder of a nationwide street gang. Elgin studied in both the Writer’s and Director’s programs at the Sundance Foundation and has received grants from Time Warner and Annenberg Foundation to make this film. The film just signed Dakota Fanning to star and is produced by Oscar nominated producers and will be DP’d by an Oscar winning photographer. 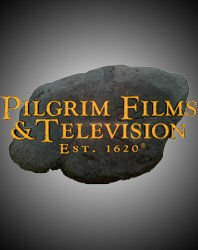 RPRT skate clients will also appear in the film with minor roles and background roles. 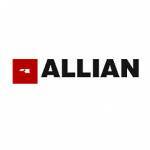 After not agreeing to terms with his former board sponsor, Pat Milbery was immediately picked up by Japanese snowboard company Allian. Pat will be riding for Allian for the 2010-2011 season and his first outing for the brand will include a trip in early April to Japan for the Advance Cup. 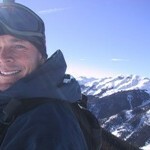 RPRT welcomes Ken Perkins to the team as Manager – Snow Division. 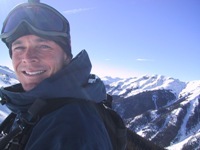 Ken comes to RPRT with extensive experience as a competing athlete (skate and snow) and as a former snowboard team manager. We are very excited to be adding Ken to the team and can’t wait to announce some of the signings that are on the horizon. We are positive Ken will add tremendous expertise to growing and maintaining a top tier snow team to match our other divisions. Transworld Business makes it official HERE. RPRT founder, Matt Meyerson, was interviewed recently for howichangedcareers.com. To read the full interview please go HERE. Dave Lombardo’s (Slayer) new side project, Philm, is set to be produced by RPRT client BARON. The rock supergroup includes members from War and Civil Defiance. The band is currently recording a demo to shop to labels. To read the breaking story go HERE. Recently Matt Meyerson, founder of Expose NY, was quoted in an article on AOL small business about getting scammed by fake trade show producers. Record holding adventure athlete Johnny Strange, after an arduous bidding war, has decided to sign a development deal with Pilgrim Films and TV (Ultimate Fighter, TapOut, Dirty Jobs). The show will be based on Johnny and his incredible life. Exact details will not be released. Matt Meyerson, of RPRT, will Executive Produce the project. Johnny will produce as well. 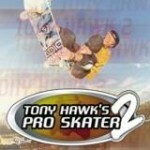 Geoff Rowley’s character in Tony Hawk’s Pro Skater 2 will carry over into the mobile version due out soon. Originally out in 2000, the game has been rumored to go mobile and is now confirmed. More Geoff Rowley video game news to come. You are currently browsing the rprt: talent management, pr/marketing, events and branding blog archives for March, 2010.